Northwest Yeshiva @ Concordia Christian Academy Girls Basketball Game images one the Seatac League website. See coupon code below. 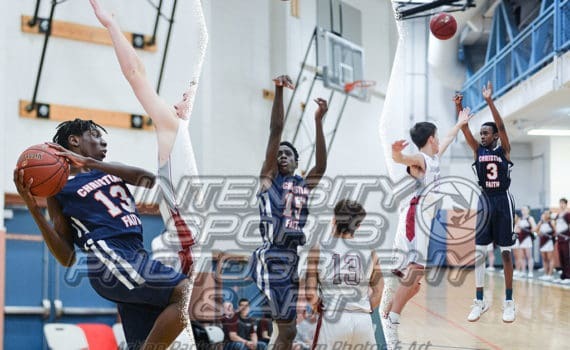 http://www.seatacleague.org/index.php?act=view_gallery&gallery=20600&pid=0.51.0.0.206&school_year=2018-19 Use the coupon code EB2060047564 to purchase photos from this game before Sunday February 17, 2019 and receive a 15% discount off your purchase. Christian Faith Eagles at Concordia Christian Academy Hawks Basketball Game images on the Seatac League website. 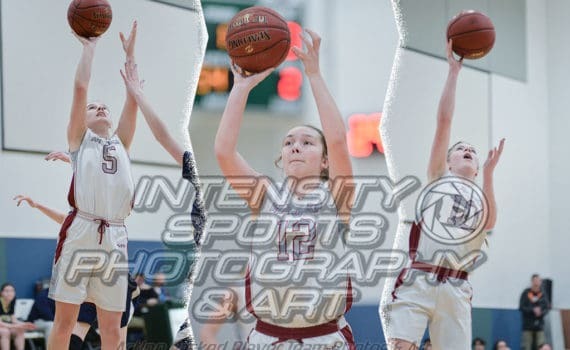 http://www.seatacleague.org/index.php?act=view_gallery&gallery=20599&pid=0.51.0.0.206&school_year=2018-19 Use the coupon code EB2059947564 to purchase photos from this game before Sunday February 17, 2019 and receive a 15% discount off your purchase.